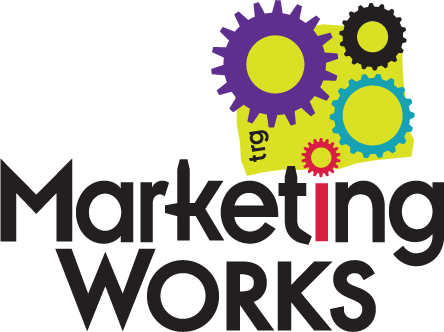 Public awareness has increased in recent years of the need to be attentive to medical radiation safety—especially when it comes to imaging exams for children. 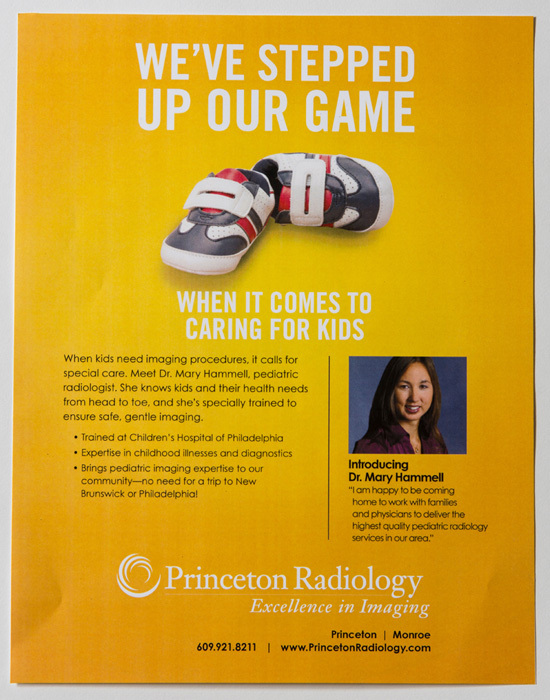 As such, Princeton Radiology understood the importance of getting the word out to medical offices when they appointed a highly trained pediatric radiologist to their team of physicians. 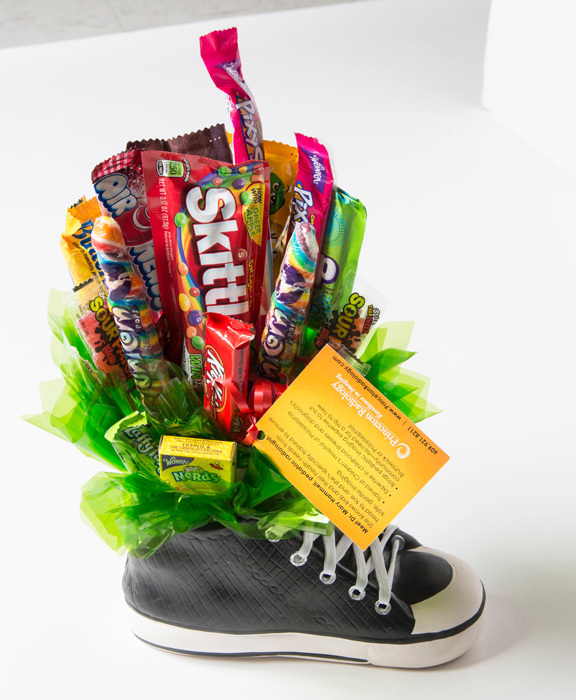 To help Princeton Radiology accomplish this, Marketing Works developed an outreach program that used a unique delivery medium—a child’s sneaker filled with candy in a bouquet-like arrangement—as an evocative, physical representation of the new radiologist’s careful and caring approach to pediatric imaging.